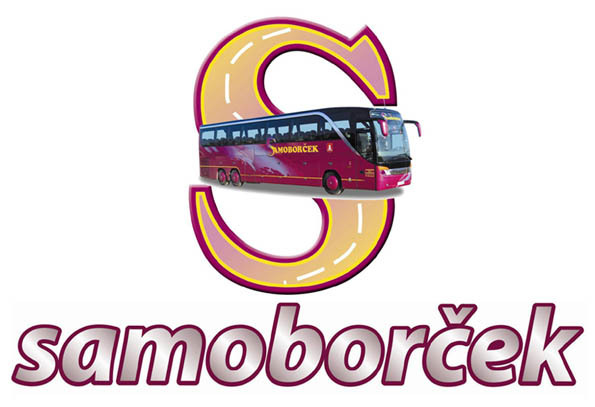 Direct buses from Zadar to Zagreb are available trough out the year, the buses drive either via highway, or country road passing by the national park Plitvice lakes. During summer season there are additional seasonal lines between the cities. 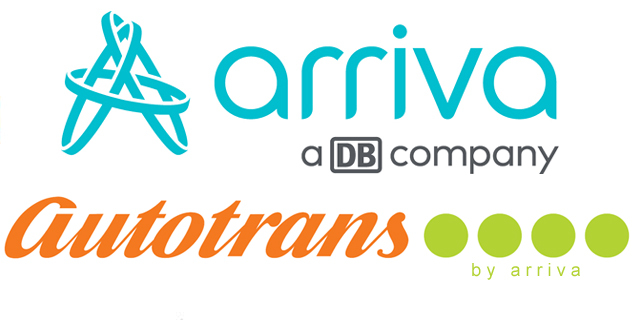 If you buy a return ticket with the same company, there is usually a considerable discount, you can see timetable from Zagreb to Zadar here. 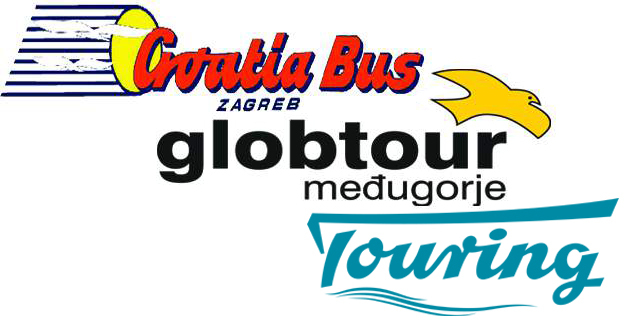 There are no buses from the Zadar airport to Zagreb, from the airport you need to take airport bus to the main bus station, from where the buses to Zagreb departure.